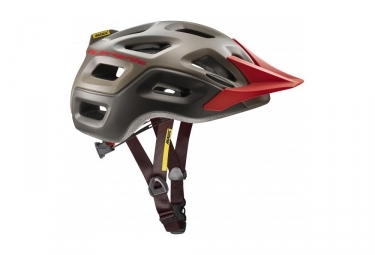 Trail riding you want a helmet that can deal with every situation - ventilation for the climbs, lightness for all-day comfort and robustness in case you do have a spill. Further flexibility comes from a removable visor and the Ergo Hold SL rentention system, which you can adjust with one hand. 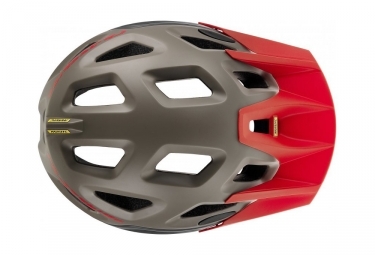 Casque Trail MAVIC 2017 Crossride Gris Rouge clasificado 4.7 de 5 por 52.